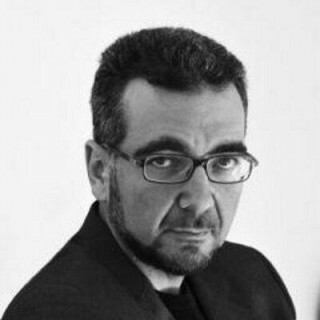 He has taught for many years in the Master degree course in Business Communication at the Faculty of Political Science, Sociology and Communication at the Sapienza University of Rome, where he runs the course in Social Media Management. For some years, he has also dealt with the same issues in the similar course that he runs in the Faculty of Sociology at the Carlo Bo University of Urbino. In the past he has taught Economics of Innovation in Italy and abroad. He has worked and still works for public administrations and institutions as well as with private companies and research institutes. Smart Cities in the era of digital transformation: what change of meaning for our cities?